This entry was posted in Art, History, Travel and tagged El Escorial, Philip II. Bookmark the permalink. Hi Tom. I Like your blog – but one piece of constructive criticism; I think you should use captions with your photos. Pictures without captions are info-orphans. 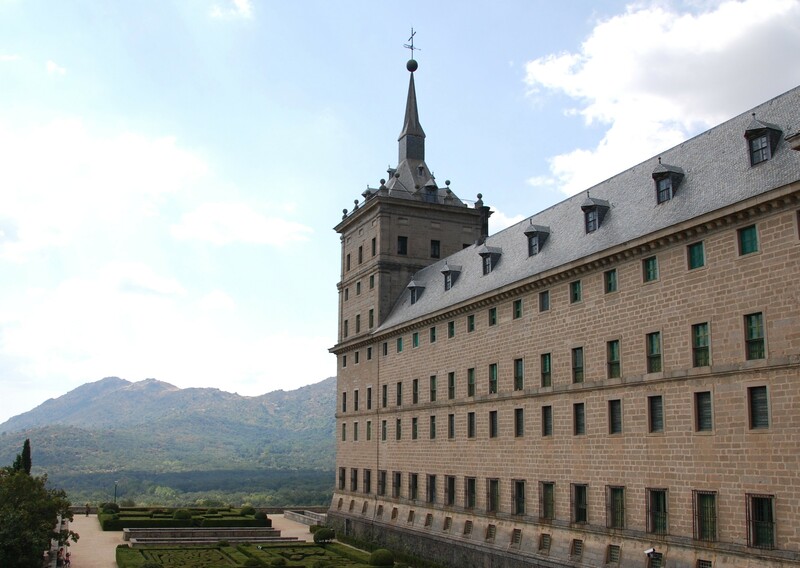 I usually do supply captions, but in this instance, I thought the paragraph directly under the photo served to identify the building as El Escorial. Thanks for your interest, and for your kind words!